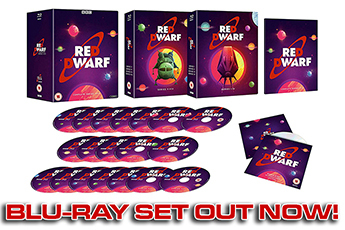 So you think you know your Red Dwarf IV trivia do you? It's time to put it to the test! 1. In the Justice World courtroom, what does Lister state his occupation to be? 2. What position did Rimmer hold with the Amateur Hammond Organ Owners Society? 3. What model number are Kryten's eyes? 4. To which animal does the Cat compare himself? 5. 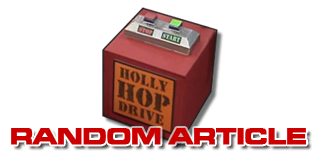 What is the code for love as stated by Kryten to Camille? 6. How many counts of murder was Rimmer accused of in Justice? 7. What was Holly's new genius IQ in White Hole? 8. How many doors did the crew use Kryten to ram down in White Hole? 9. Who played the simulant in Justice? 10. Which of these actresses does not appear in the episode Camille as the title character? 11. What do these actors have in common: Hetty Baynes, Richard Ridings, James Smillie? 12. Which of these historical figures was not represented on Waxworld? 13. The original cut of the curry monster's death parodied the conclusion of which movie? 14. Which (deleted) beasts were patrolling the parks of Justice World? 15. What did the padre think he could smell during Ace's farewell scene? 16. Which Series IV episode had its scripted ending filmed and then replaced? 17. Who joined the crew this series as make-up designer - putting her in charge of the Kryten mask process? 18. 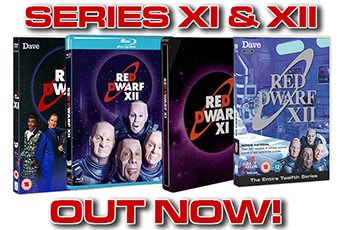 Which city did the Red Dwarf IV production abandon in order to move to Shepperton? 19. Which effects designer found himself operating the Camille blob from the inside? 20. The story of White Hole was taken from which Red Dwarf novel?